I always have my phone on me. I’m sure that’s true for a lot of you. When I’m at a conference or at my office all day, I also make sure I have a charger. Now, if I’m out for a day in the city with my wife or down to the beach with my family, I never bring my charger. As my kids get older and I find myself relying on my phone more for GPS, games and music, my battery falls low way more often than it used to. 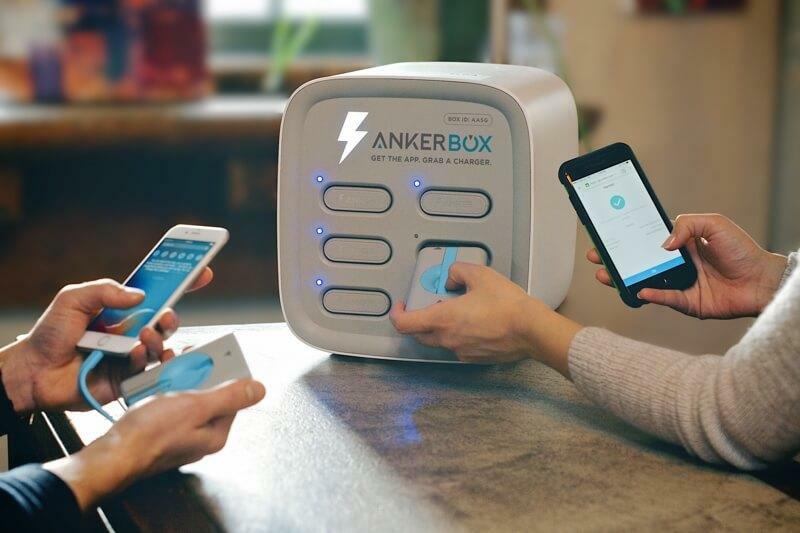 These AnkerBoxes seem like a pretty neat idea. 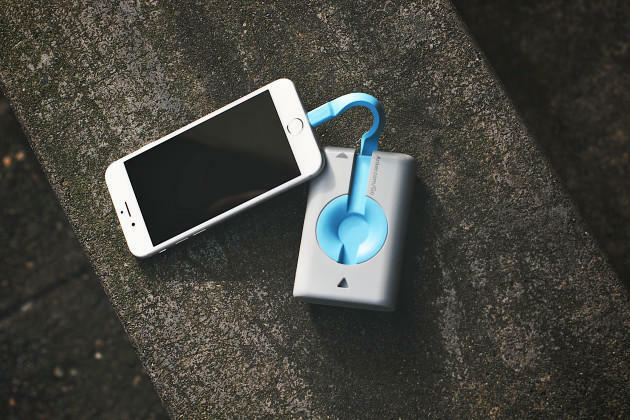 They’ve been installed all over China, and they essentially give users the ability to rent a portable charging pack. 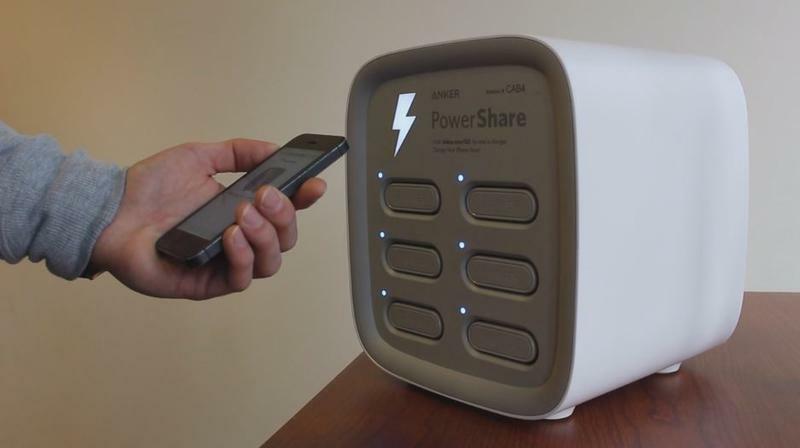 The whole concept, according to Technode Founder Gang Lu, is called power bank sharing. Using WeChat, the exceedingly popular social platform, users scan the QR Codes on the power banks. 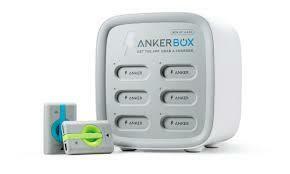 They then select the device they’re using and receive a powerpack that can charge their phone. The first half hour of charging is free, but they’ll charge around 15 cents per hour after that up to a maximum charge of $1.50 per day. I hope this catches on in a big way, because it’s a great idea.